The house that you see in the cover photo is just outside of Brenham, TX. Denman and Laurie were living there while they were finishing up vet school at A&M and starting their practice. We descended on the place for a long weekend, with several friends in tow, and set up a recording room in the witches cupola. Jeremiah Ball was along with us again and set up an actual control room downstairs – so we had an even more controlled recording set-up than on previous records. We then mixed everything at Congress House Studio. Speaking of friends, here we have a photographic record of many of the folks that made it out – George, Mindy, Rocket Boy – and a list of some of those who left before the photo was taken – Donna, Terry, Jim, Stephanie, and Ben. The band was the same as the More Blue Than Green record, with the addition of John Howard – who wrote many songs that we played on previous records – and Amy Sugeno, who was around when we did the first record, although not yet in the band. 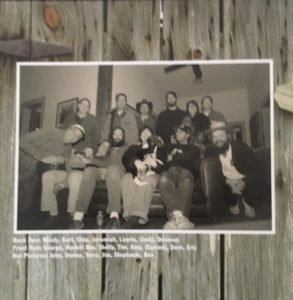 Thus, Tim Ziegler guitar banjo mandolin slide vocals, Chip Tait drums, Amy Sugeno vocals, Dave Sugeno guitar vocals, Denman Shelton guitar banjo vocals, Eric Roach guitar mandolin banjo vocals, Shelly Leuzinger vocals, Kurt Huffman bass fiddle, John Howard guitar dobro vocals. George took a bunch of photos of the weekend, and Yimay did the excellent layout and artwork for us. This album starts off so sweetly. Shelly and Amy are singing with Denman fingerpicking that old Martin. Beautiful song by Shelly. Continuing with the spring theme, this song features the prettier side of the banjo. Denman sure knows how to write cool songs. That’s Tim on acoustic guitar, and Chip on the drum, and Kurt on the bass fiddle. I remember seeing a Danny Barnes solo show at the Cactus Cafe, and thinking maybe I could write a song like this. I was also listening to a lot of Velvet Underground, which are all “so and so says,” etc. It turned out to be a lot of fun to play and ended up being covered by Kip and his friends. That’s John Howard, who wrote many songs on our previous albums, playing the dobro. He’s damn good at music. Speaking of John Howard being damn good at music. I recall him running around with a pencil and paper trying to finish this tune up. 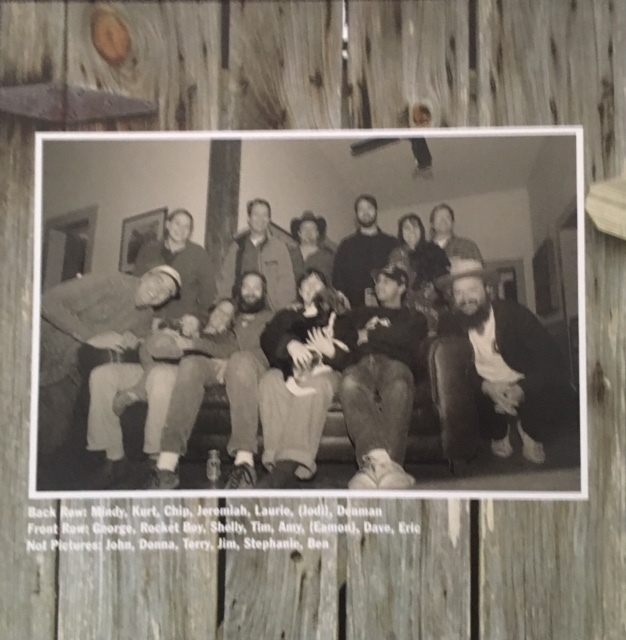 We did some overdubs on this one in the space – John added his dobro, and a bunch of us added the oohs and ahhs. Oh, Shelly. Always so positive. A ditty that we could not improve on with instruments, so acapella it is! Another Denman tune, this one in a minor key. I played slide on my daddy’s Epiphone. Amy is doing the lock step-harmonies. This song is extra-creepy sounding and extra swampy. I wrote this song after hearing Gillian Welch‘s “Caleb Mayer,” trying to come up with even more reasons why someone might be killed. It was always fun to get the whole crew singing on the chorus. OOOOH, double banjos! Tim is frailing, and Denman is Scruggs-style. You should probably learn to play this song; you’ll have fun I guarantee! 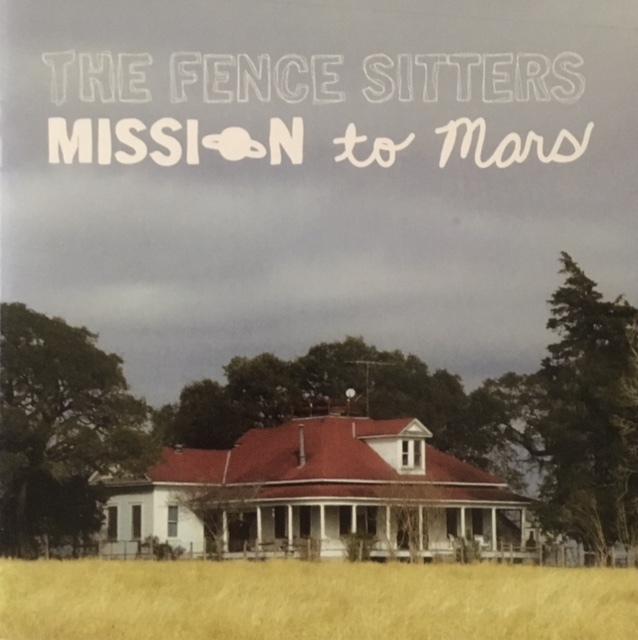 Amy Sugeno’s first Fence Sitters song! John Howard on dobro, and that’s me on Denman’s Gibson F4 mandolin that he later sold to me! 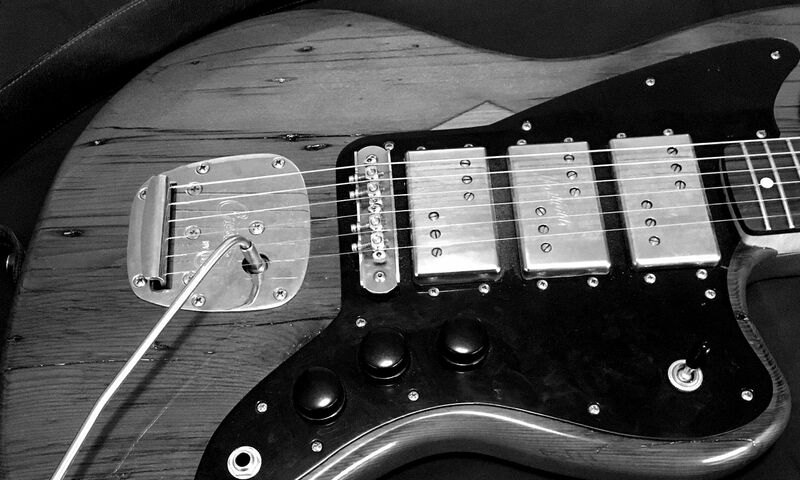 O yeah – a little 5/4 on the bridge! “but then you were always deranged.” Great line. It took me a couple of years to get the hang of clawhammer banjo, and this is one of the two frailing songs I wrote. In retrospect, this is just a reworking of Romeo and Juliet, but at the time I felt much cleverer. The harmonies, again, really make this song of isolated self-torment come alive. This a song Tim wrote for his rock opera, Robot Love, which is a beautiful thing indeed. Tim and Shelly sure do sound pretty together. The chords and the words come fast and furious – Amy does a bang-up job keeping in step with the harmonies and the story. I worked on that mandolin solo for a while – definitely reminds me of the solo on “Fine Line” on More Blue Than Green, which makes sense since they both come from the arcane mind of Denman. “nothing for her in this one horse town save the jocks and the stoners and the four-h clowns” is such a perfect line. John Howard sure does write good songs. Many nights since he first played us this tune us Texas folks have tried to get the whole story out around some campfire or whiskey bottle. It usually ends up with a lot of pauses and laughing at how clever and awesome the song is. You should check out John’s album Trailer Park Caberet. This song got covered by the Houston band King Coal, which makes me pretty proud. It’s really fun to play. John Howard on the dobro, and Tim on the banjo. Dave picks up the lead vocal on this song by Chip – do you remember Mike Scovil? This song is a highly accurate rendering of Mike. I wonder what he’s up to now? Another Texas river song, this one imagining the might of the pre-LCRA waterways. Dave does a counter melody which is super cool, then Amy joins on the pre-chorus, and then the whole gang kicks in. George and Mindy sat down with the band and sang this lovely tune, which we included as a bonus track. If you like the Fence Sitters records, you may also enjoy the Zirque Bois d’Arc album, Songs About Russia.